Lorien Music Lessons offers private violin and piano lessons in Metairie, New Orleans area to both children and adults. We also provide fiddle instruction with the opportunity to perform together duets with the teacher. Our mission is to offer a learning environment through our classes that will help each student build a solid musical basis and develop a long range technical and musical skills. Our lessons are specifically designed by carefully structured plans to meet the needs of each student. Most importantly, to provide each student with instruction that nurtures their love of music. We provide weekly in home lessons at a day and time that fits your schedule and availability. Our qualified instructors will come to your home and help you save time. For many students their home is the best environment to take music lessons. That is why Lorien Music Lessons offers instruction in safe, stress-free, and relaxed atmosphere and most importantly the same in which you rehearse. There is no age limit for music. 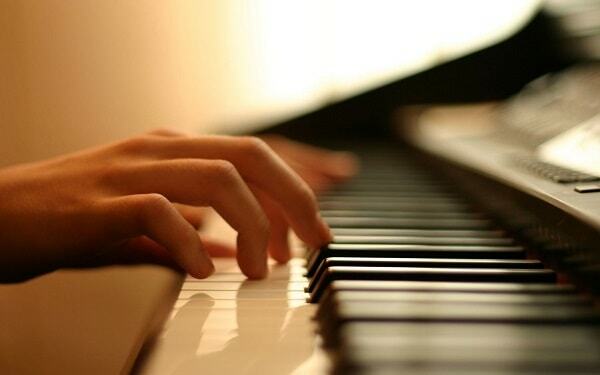 At Lorien Music Lessons It’s never too late to fall in love with music. We have something for everyone-for all musical needs and interests. We offer instruction for preschool, high school or college student, as well as the professional performers, adults or retiree. Sign up for piano, violin, or fiddle lessons today! The largest instruments in the kingdom of the instruments can offer diversity of expressions and great technical abilities. It is capable of substituting an entire orchestra or band and we can enjoy performing about every possible genre on it. 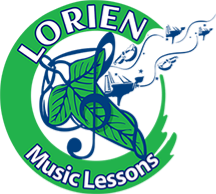 Lorien Music Lessons offers piano lessons in classical, pop, and other musical styles. Basic technique study and music theory are implemented in our weekly lessons to benefit the students in their way of becoming piano performers. Being called “The Queen of the Instruments”, violin can move every emotion imaginable and the closest to its sound is the human voice. 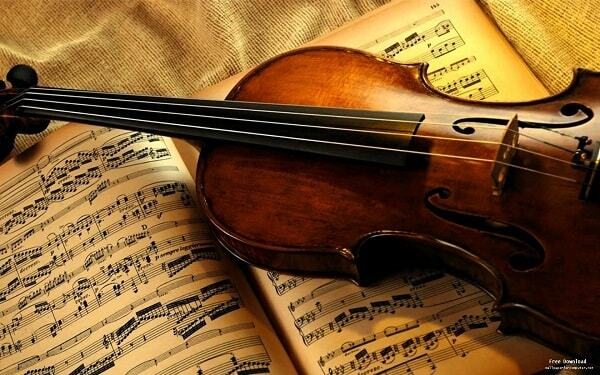 Together with its great tone and technical abilities, violin is the instrument that can touch your soul no matter what type of music you perform on it. At Lorien Music, we can help you be part of the magic of playing the violin. Our lessons are offered to all ages and levels because we believe that music has place in everyone’s heart. 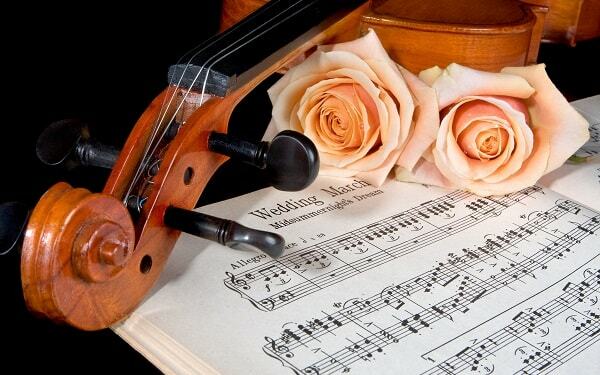 What better than having the greatest classical instruments played by wonderful musicians on your wedding day or special event? The oldest and most basic instrument of roots music in United States is the fiddle. It was the only instrument found on the frontier, and in the South where widely used as early as 1736. At Lorien Music Lessons, Mrs. Vanya Doychev offers instruction to beginner and advanced fiddlers! You can learn easy versions of some of America's most-played fiddle tunes and play duets with her-even if you've just started playing!